Strites Orchard has come a long way since Earl Strite traveled to Harrisburg and Hummelstown and sold fresh fruits and produce at local markets and door-to-door in the 1940s. Although members of the Strite family continue to steer the business, it now has its own market on-site, a fully loaded bakery, a CSA, and a full lineup of pick-your-own fruits, vegetables, and flowers. Given the season, Strites Orchard is currently drawing crowds to pick apples, which are at the peak of ripeness in the autumn months. Gala, Honeycrisp, and Yellow Delicious apples are just a few of your options, but there are 10 varieties of apples altogether. 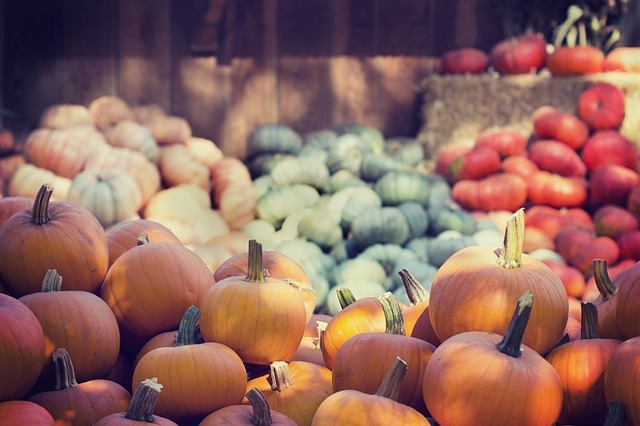 The pumpkin patch is also in full swing for fall, so after you pack up your bushel of apples, swing by the patch to grab a pumpkin to carve into a jack-o-lantern. Then stop at the market for some apple cider and local baked goods, as well as anything else that your pantry is currently missing.